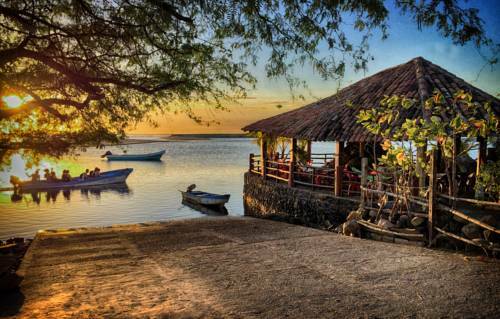 The project is located on an Island named Isla Los Brasiles In Nicaragua. It is close to the village of Poneloya, 20 Minutes away from Leòn. 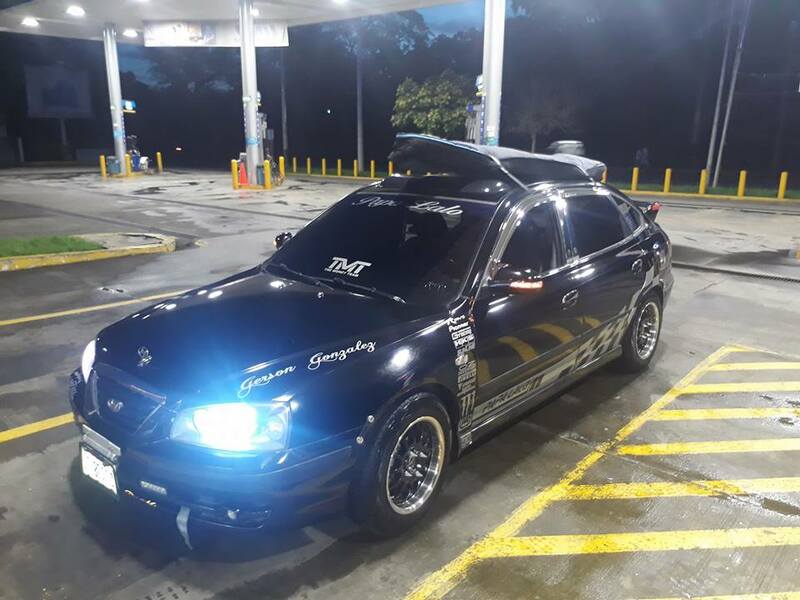 ​To get there you can either take public transportation or we can arrange a taxi to pick you up from anywhere in Nicaragua. 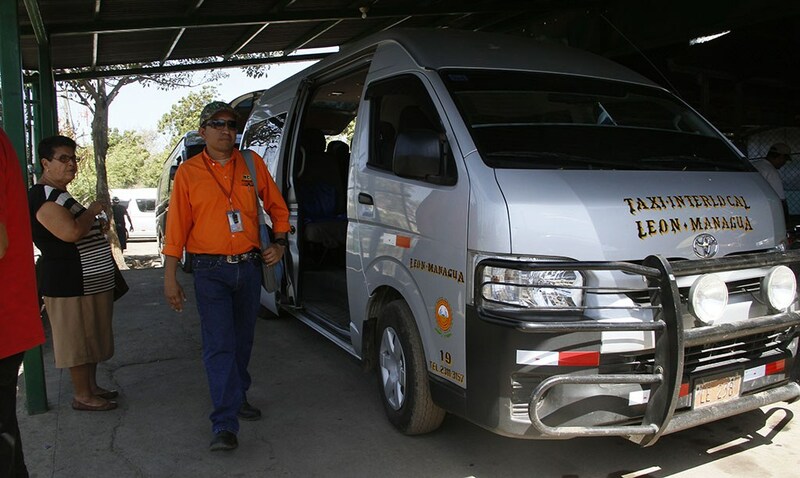 From Leòn it will cost you $10 and from Managua's airport $65 (Prices per taxi, maximum 4 people). 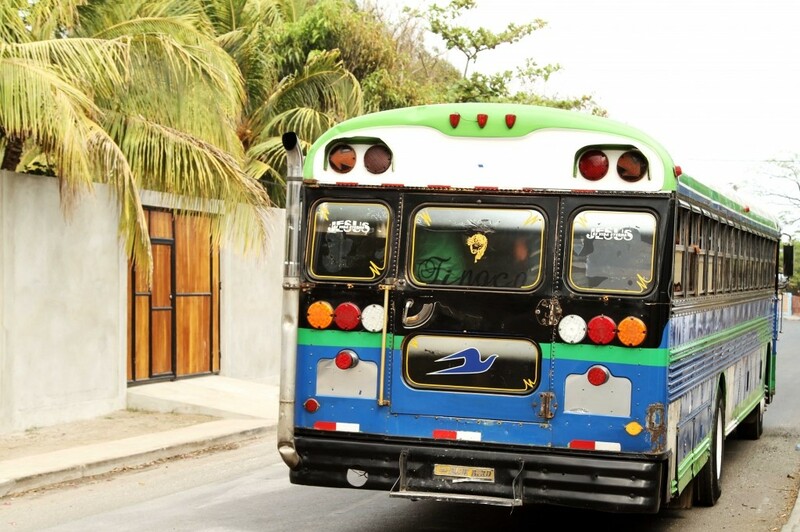 ​By public transportation: From Managua’s airport, you need to take a shared taxi to get to the UCA bus station (about $5 per person). From the bus Station, ask for a microbus to get to Leòn (fixed price of +/- $4 and takes around 1.5 hours). ​From Leòn, take a taxi to get to the Mercadito (around $1, it is not the main bus station). From there you take the bus to Poneloya/Las Penitas (around 50 cents). You go down on the last stop in Poneloya (when the bus makes a U turn and you can see the river). You walk up the hill and turn left before getting to the last restaurant/bar called Chepe’s bar. ​From there everybody takes a boat to get to the Island ($1/person). 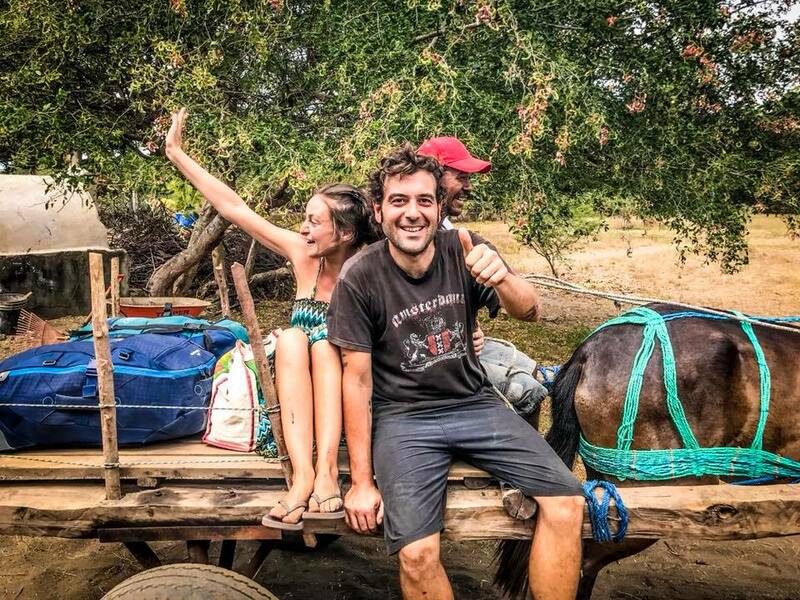 You can ask the boat driver to call the ecolodge, and our local driver can come and pick you up with a horse cart ($5 per cart) or you can walk to the project. (about 2 km total), follow the signs and pass the first lodge. Keep walking a kilometer and you will find us on your left. Look for the sign!